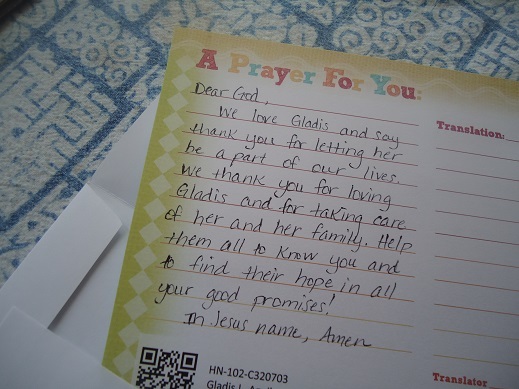 One Child Matters recently sent us a simple prayer card to fill out for our sponsored child, Gladis. I loved this idea and wanted to share! This prayer will be translated and sent on to Gladis in Honduras. Praying for our little girl is better than any other gift we can send her. We are so blessed to be a part of this! If you’re not yet sponsoring a child, please join us in this ministry. 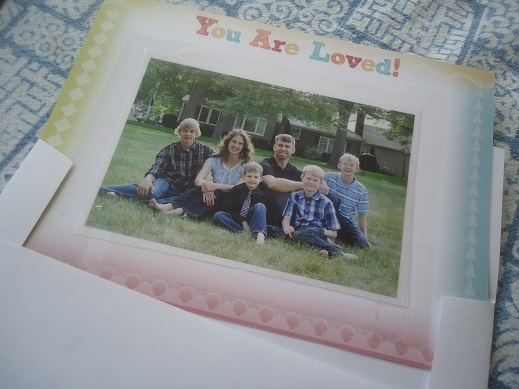 God is using all of us to change the lives of children and their families. We are so honored to be a part of this!